Would you like to see your kids jump to their pens and paper? Enthusiastic kids whom you have to pull away from their writing? 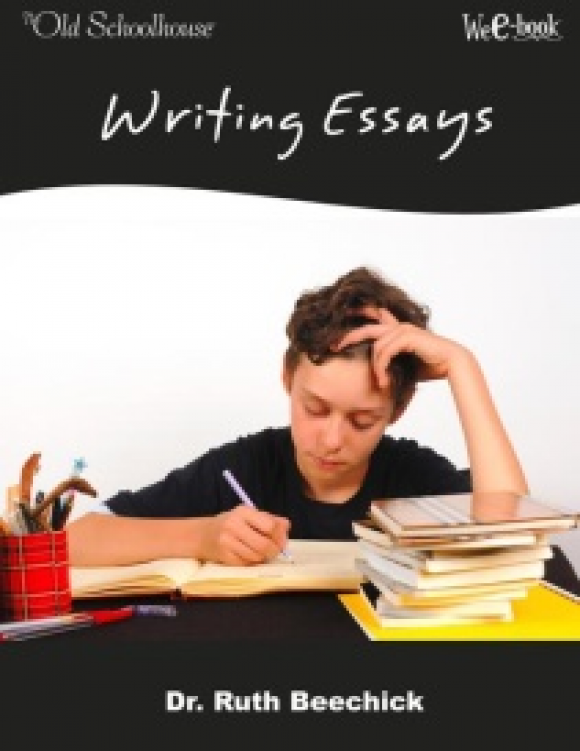 Gain new insight into practical ways to nullify the problems and produce kids who enjoy writing. Find wisdom and answers that really work! Identifying two prominent parts to the problem is the first step toward turning attitudes around and helping children find pleasure in writing. Learn from others’ experiences! Mr. Roddy shares how a classroom of very reluctant writing students did a U-turn. It’s possible to do the same in your homeschool classroom! Create and Structure—How do you define a “story”? How do you create a setup for writing success? Mr. Roddy uses his own work as an example to highlight the process from simple idea to award-winning story. 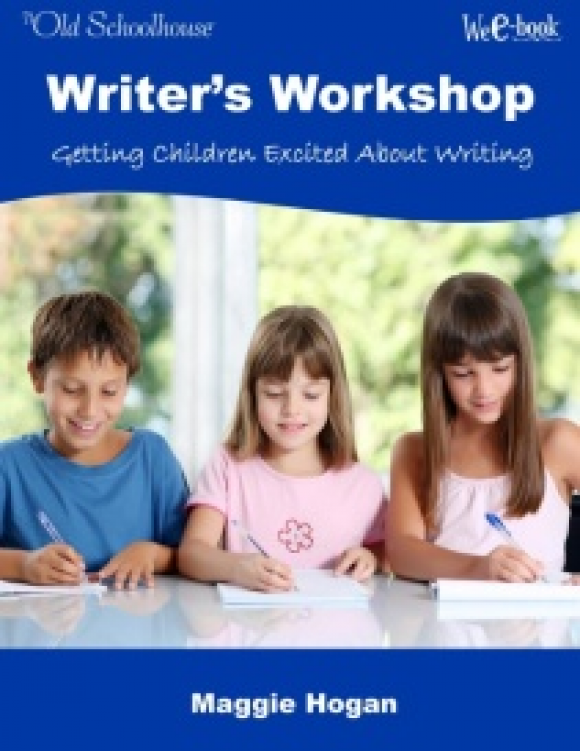 “Reluctant writers who follow the guidelines in this section will find that creating a story is easier and more fun when the writer’s attitude is favorable to writing and when he is confident because he knows what goes into a story,” he writes. 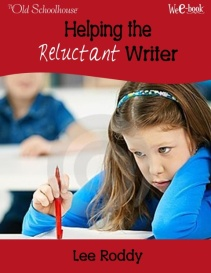 From Reluctant to Excited—Have a child who will not write? Be inspired by the true story of how a classroom of reluctant writing students became excited and avid writers. What worked for them can work for your child! Conclusion—You may want to try both methods and see what works best with your individual students. Further Resources—You’ll be blessed with these writings by other authors too! Show your kids how easy and fun it is to write that story! Your palms sweat. Your heart is racing. 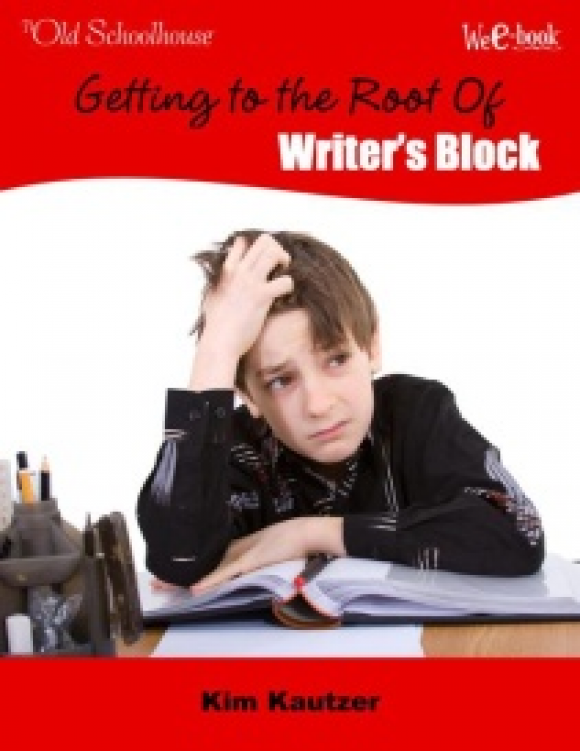 Writer’s block happens to the best writers, but what do you do when your child is suffering from writer’s block? Find techniques to work through it with this E-Book. Seeking new and innovative ways to inspire the love of writing in your children? Do you want to glean from others for fresh writing ideas and resources? Do you want to make writing fun and exciting? Should your child attend a godless institution? 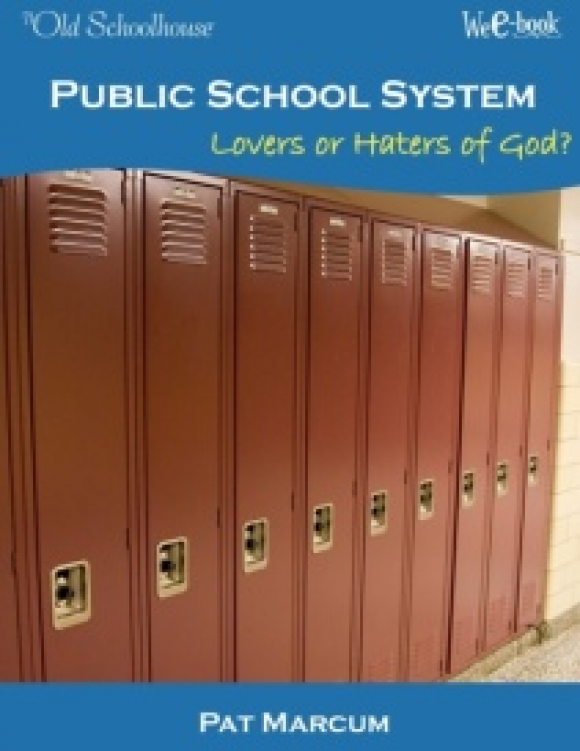 What should be concerns for Christian parents when considering a public school for their child? Take a close inspection of the facts from one of the experts! Is it happening in your child’s school? What secular agendas are exhibited in public school? Thinking about homeschooling? Want answers and perhaps a new perspective? Discover the facts and explore your schooling options. Would you like your kids to be excited about learning real historical information? Are you tired of dumbed-down books? 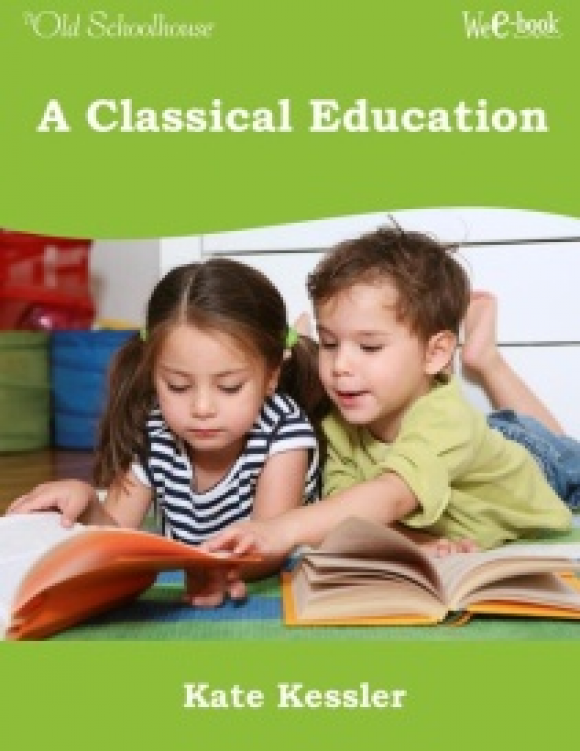 Experience a classical education! Probe the mind of a literary expert in this WeE-book™ TOS interview!